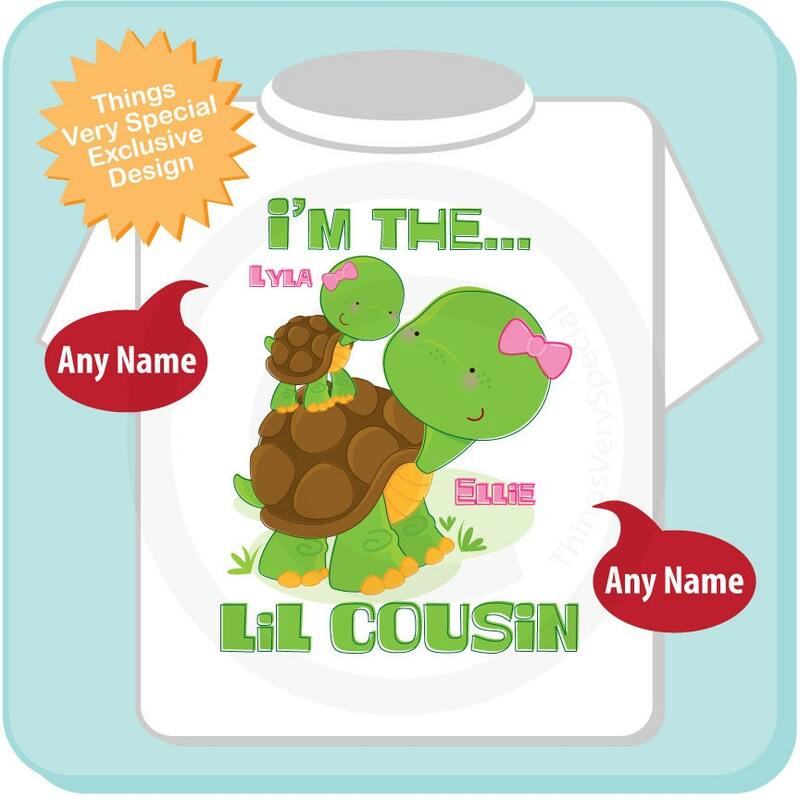 Super cute Personalized I'm The Lil Cousin tee shirt or Gerber Onesie with awesome turtle big girl cousin and little girl cousin. Name if you want it added. 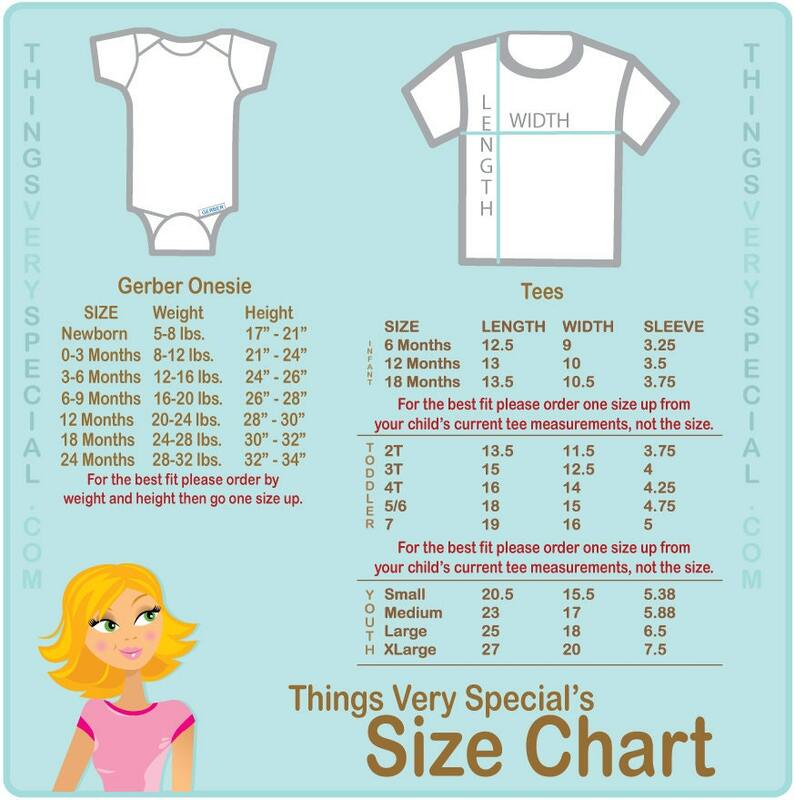 Can be for either the big or little Turtle or both.